Are you frustrated with hand watering your lawn? An automatic sprinkler system is a reliable option for ensuring that your plants are watered regularly, year-round without the hassle of having to do it yourself. In addition, with the efficient sprinkler systems offered by H3O Water Systems, you can enjoy the benefits of saving money each month on your water bill. We perform sprinkler system installation in New Braunfels for a variety of residential customers. 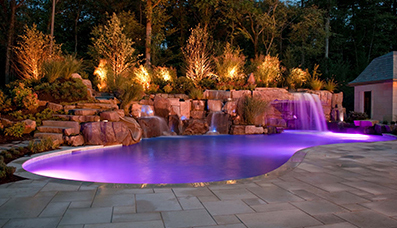 We are fully licensed and insured and we have over 10 years of experience in water system installation. If you are looking for the best option for your needs, you can rest assured that our specialists will design a system for your home that ensures maximum coverage. If you are considering a sprinkler system, start with a free consultation so that you can learn more about the costs, the technology and the time required to complete the project. Make sure to discuss any questions that you may have with H3O Water Systems and our specialists can help. When we install a sprinkler system for your yard, you will get to enjoy the incredible benefits of added curb appeal, extended plant life, convenience and potentially increase value for your property. Our high quality sprinkler systems are professionally designed and will use only the best water saving equipment. 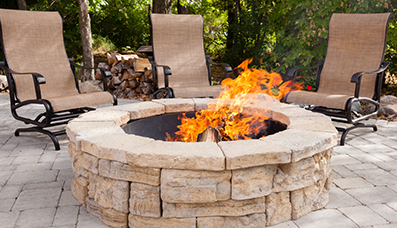 In addition, we include a 5-year warranty on every new residential sprinkler system in New Braunfels that we install. Why should you choose H3O Water Systems? No other company will offer you the dedication and quality that H3O Water Systems can provide. With a quick response and turnaround, as well as, 24/7 custom support, you can enjoy 100% customer satisfaction. 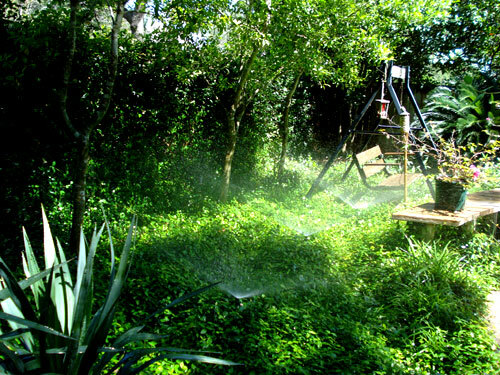 If you need assistance with yard sprinkler system installation services for your New Braunfels home, we can help. 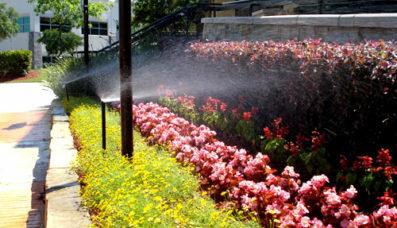 H3O Water Systems has the experience needed to complete any sprinkler system installation, repair or maintenance task. With more than 100 years of combined experience, our technicians, designers and installers will ensure that your job is completed to the highest standards to ensure your satisfaction.